The millennial-friendly media co will spread to the Middle East, Africa, India and Southeast Asia, while growing across Australia and Canada. Millennial media company Vice Media has secured a slate of international deals that will launch fledgling linear network Viceland into 51 new territories worldwide and see its digital presence signficantly beefed up across platforms. 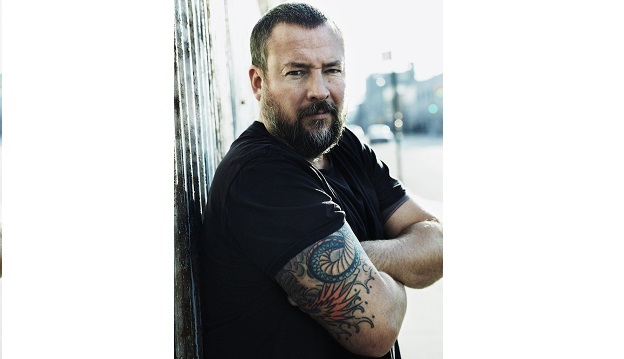 The deals, which were announced June 22 by Vice founder and CEO Shane Smith at the Cannes Lions Festival, will see the youth entertainment platform rolling out across the Middle East, Africa, India and Southeast Asia while expanding its reach across Australia, New Zealand and Canada. 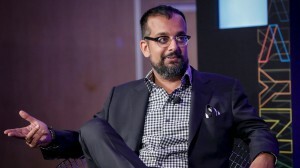 Vice has entered into a joint venture partnership with India’s The Times of India Group to produce and distribute local programming for digital, mobile and pay-TV network Viceland. The operation will be headquartered in Mumbai. 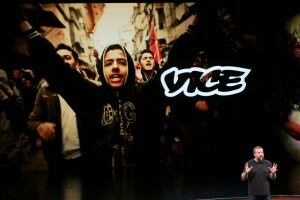 In the Middle East and North Africa, Vice has partnered with leading indie media conglomerate The Moby Group for entry across digital, mobile and television while opening local production shops across the region, including Jordan, Iran, Lebanon, Oman, Saudi Arabia and Qatar. In sub-Saharan Africa, Vice has coordinated with Econet Media to roll out Viceland into 17 countries by the end of 2017, with the 24-hour channel offering programming in English across digital- and satellite-based platforms. It will launch in such countries as Ghana, Kenya, Rwanda, Nigeria, Uganda and Sierra Leone. The multi-platform youth-focused company will also expand its footprint in Australia by partnering with SBS Australia to launch Viceland free-to-air later this year. Meanwhile in neighboring New Zealand, the channel will be made available to all Sky customers as part of its basic TV subscription package. Singapore-based Multi Channels Asia, meanwhile, will unveil Viceland to 18 territories across the Southeast Asian market, with local programming developed and produced by Vice’s creative team. Finally, Vice will also expand its reach in Canada with the launch of Viceland throughout French-speaking Canada later this year in partnership with GroupeV Media. The move follows a wave of recent global roll outs from Vice Media’s 24-hour lifestyle and entertainment channel, which first launched in February across the U.S. via A+E Networks and Canada via Rogers Media. The channel would then expand overseas into Europe via UK pay-TV broadcaster Sky in the U.K. and Ireland and Canal Plus in France. In the U.S. and Canada, the channel currently airs a raft of factual series, some of which have made their debut across Vice’s suite of online channels, including culinary series F***, That’s Delicious; investigative series Weediquette; LGBT travelogue Gaycation; and music-focused series Noisey. In North America, Viceland is overseen by Oscar-winning director and long-time Vice partner Spike Jonze and chief content officer Eddy Moretti, who serve as co-presidents of the new 24-hour lifestyle and entertainment channel from Vice and A+E Networks.